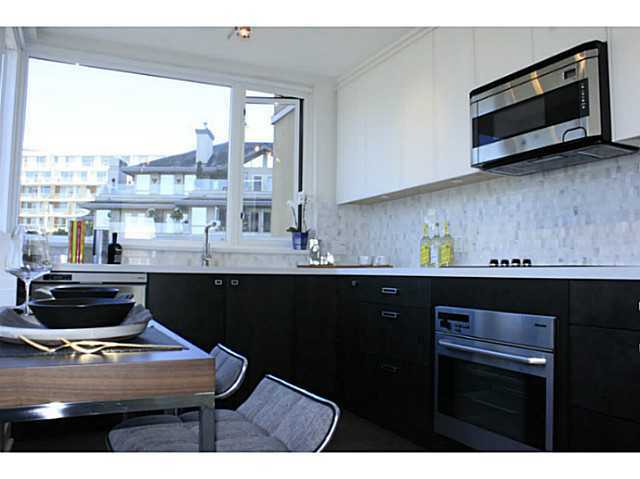 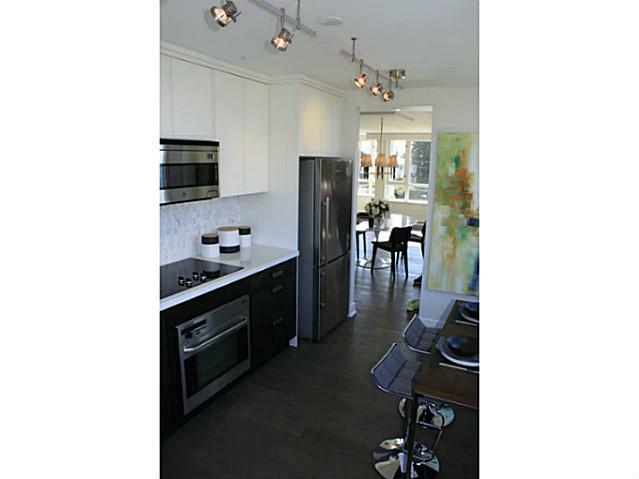 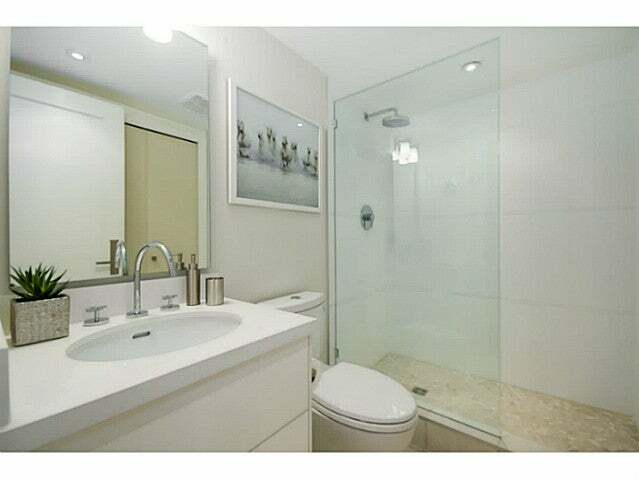 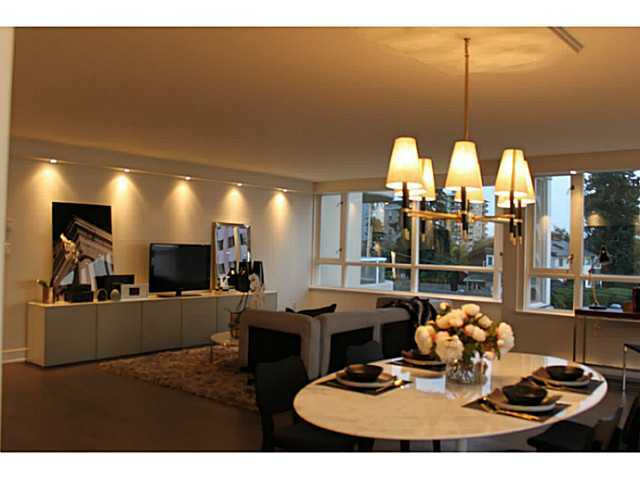 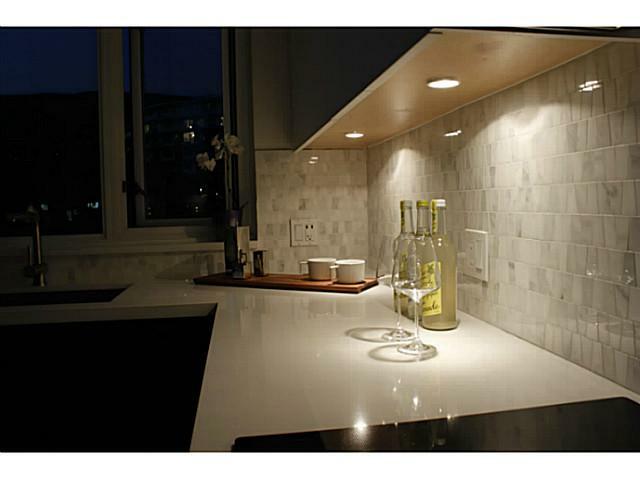 COMPLETELY RENOVATED, southwest corner suite boasting beautiful westerly water views of English Bay! 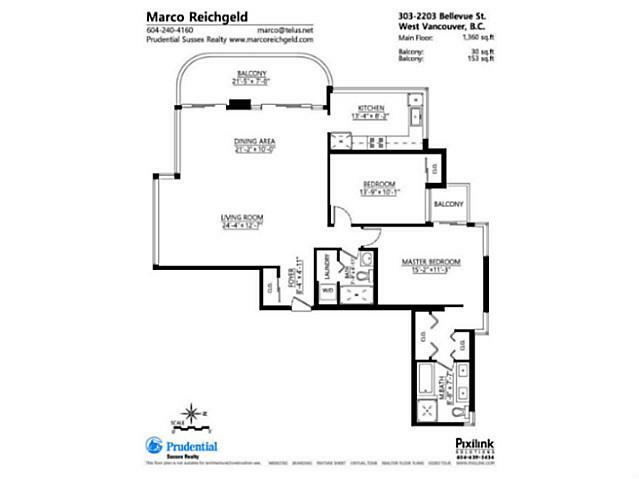 Floor plan redesigned to accommodate house sized furniture! 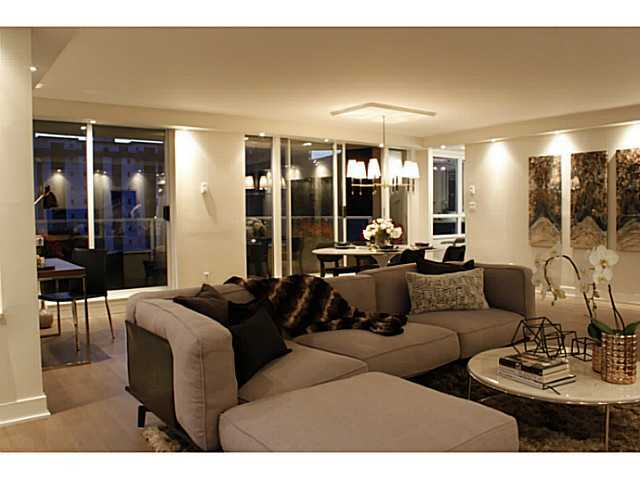 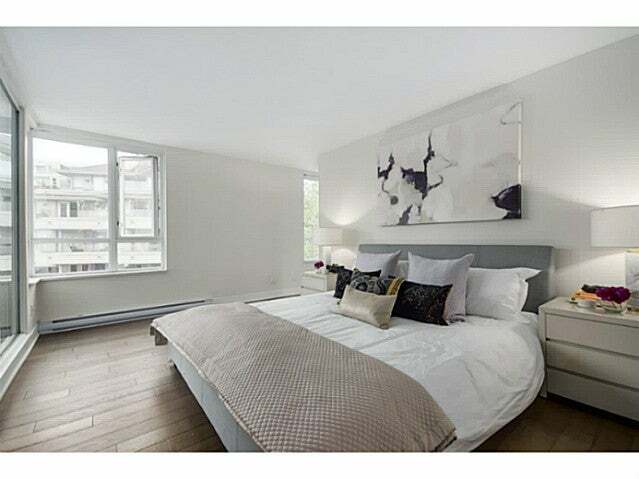 Large 2 bedroom corner suite has custom closets and totally transformed with luxurious, high end materials. 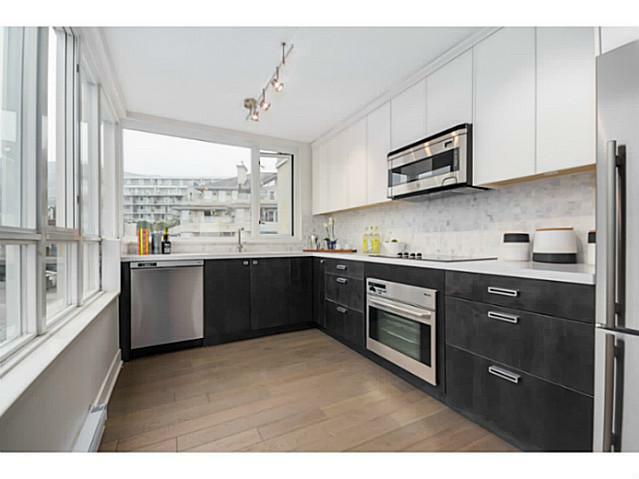 Some features are Cantu and Toto fixtures, high end stainless appliances from Meile Bosch and Blomberg, full sized Samsung washer and dryer, engineered smoke grey wide plank oak flooring throughout, Italian marble kitchen backsplash, quartz counters and custom millwork. 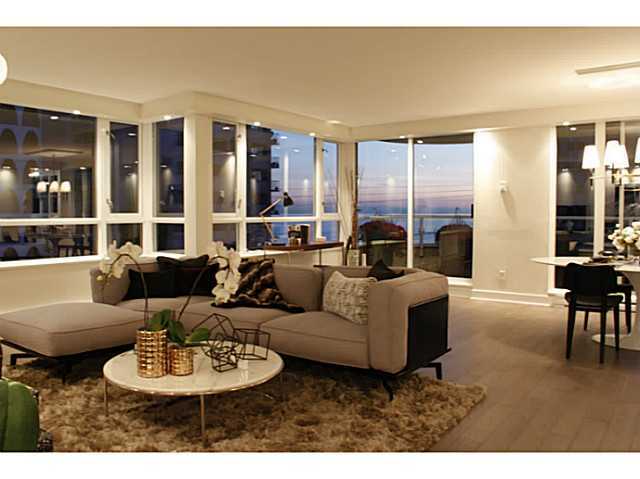 All house sized living areas enjoy stunning views! 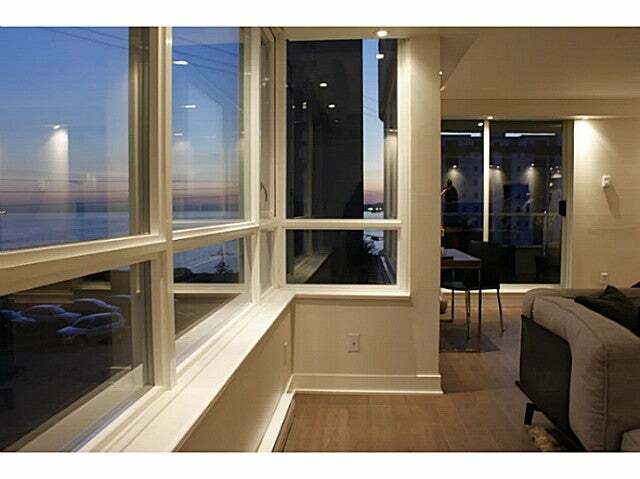 Great views from large living room balcony(7' x 21'5) and master bedroom balconies! 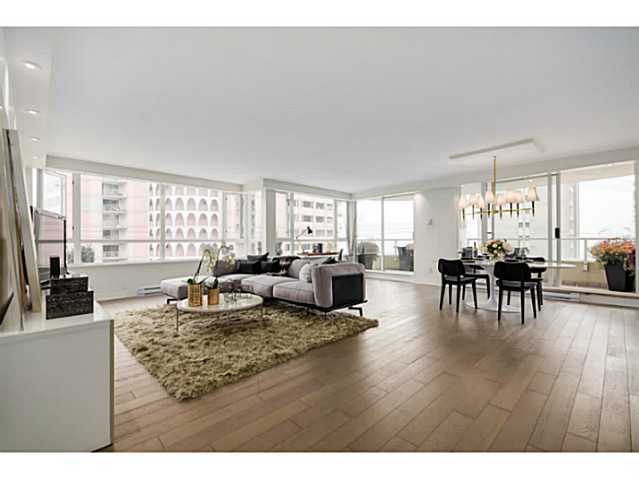 This is a MUST SEE apartment!